Around the Spiral with Edward Lifegem: Christmas in July: Santa Run Event! 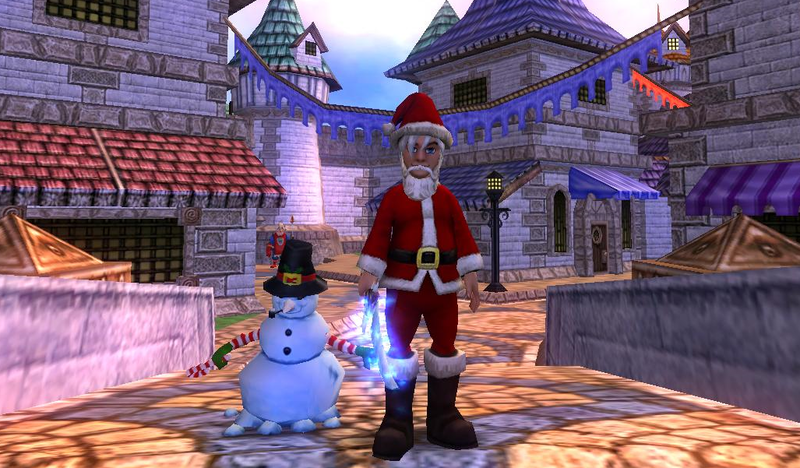 Click this image for more information about Santa Run Giveaways! Watch The Video: We'll be running around Wizard City in our Santa Outfits (or Red & White gear). The video above will show you where everyone will run. 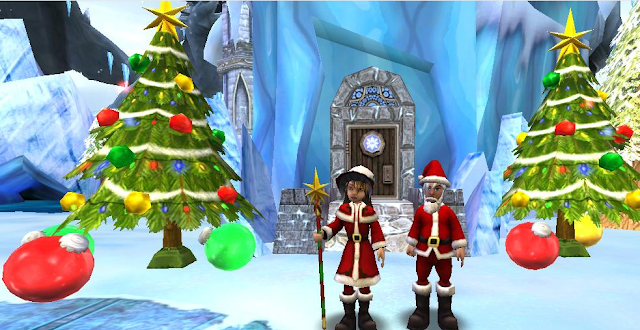 Add Our PortBus Wizards: You should add these wizards (Autumn Dreamwalker - Balance Level 2) AND/OR (Edward Deathgem - Death Level 60) so you're able to teleport to our houses afterwards. Have Fun! I hope all of you have a great time at this event. This event will be fun and I hope you're all able to attend. Remember to ask any question you might have below! Sounds exciting! That's a long run. My concern would be for those who don't have mounts. They will be slower & fall behind. Wouldn't want anyone to feel left out. Of course if a ton of people show up, kinda hard to keep everyone together! Thank you for doing this, I hope to be there!